The National Association of Independent Colleges and Universities (NAICU) serves as the unified national voice of private nonprofit higher education. Since 1976, the association has represented this subset of American colleges and universities on policy issues with the federal government, such as those affecting student aid, taxation, and government regulation. Today, through new communication technologies, an improved governance structure, and increased member participation, NAICU has become an even more effective and respected participant in the political process. In addition, NAICU has spearheaded several major public initiatives, such as the University & College Accountability Network (U-CAN), offering prospective students and their families concise and comparable information on private nonprofit nonprofit colleges and universities; the Student Aid Alliance, an ambitious effort to enhance funding for existing student aid programs; and the nonpartisan National Campus Voter Registration Project that, in every federal election, helps all colleges and universities to conduct both voter education, registration, and participation programs. AAHEA is an independent, membership-based, non-profit organization dedicated to building human capital for higher education. AAHEA is the source of choice for information about higher education on issues that matter in a democratic multi-racial society; and AAHEA promotes and disseminates examples of effective educational practice to address those issues. AAHEA members are an international talent pool willing and ready to share their expertise with colleagues in higher education, policymakers, media professionals, and the public at large. The Global Association of Risk Professionals (GARP) is a not-for-profit independent organization and the only globally recognized membership association for risk managers. With more than 150,000 members from 195 countries and territories, GARP's goal is to help create a culture of risk awareness within organizations, from entry level to board level. Members are employed by commercial banks, central banks, investment banks, asset management firms, corporations, government agencies and academic institutions. In the areas of financial and energy risk management, GARP sets the global standard in professional designation with the Financial Risk Manager (FRM®) and Energy Risk Professional (ERP®) certifications. Through its educational programs, in-person and online events, and worldwide chapters, GARP promotes best practices in risk management and supports professional and career development for risk managers. 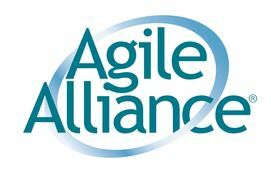 The Agile Alliance is a nonprofit organization with global membership, committed to advancing Agile development principles and practices. Agile Alliance supports those who explore and apply Agile principles and practices in order to make the software profession more productive, humane and sustainable. We share our passion to deliver software better every day. 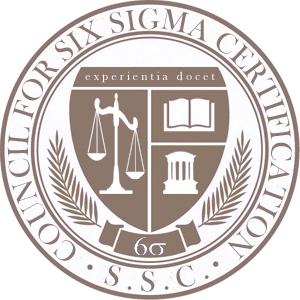 Six Sigma Council is a professional accrediting body within the Six Sigma industry that does not provide training, mentoring, coaching, or consulting services. The objective is to ensure that Six Sigma Certified individuals have been exposed to the complete Six Sigma Body of Knowledge and have been required to meet a minimum standard of proficiency for six sigma and its implementation. This is achieved by requiring all training and/or certification providers to meet specific criteria in not only their education requirements, but also in their testing requirements. Originally founded in 2005, Six Sigma Council reviews Yellow Belt, Green Belt, Black Belt, Master Black Belt, Lean Six Sigma Green Belt, Lean Six Sigma Black Belt training/certification providers. 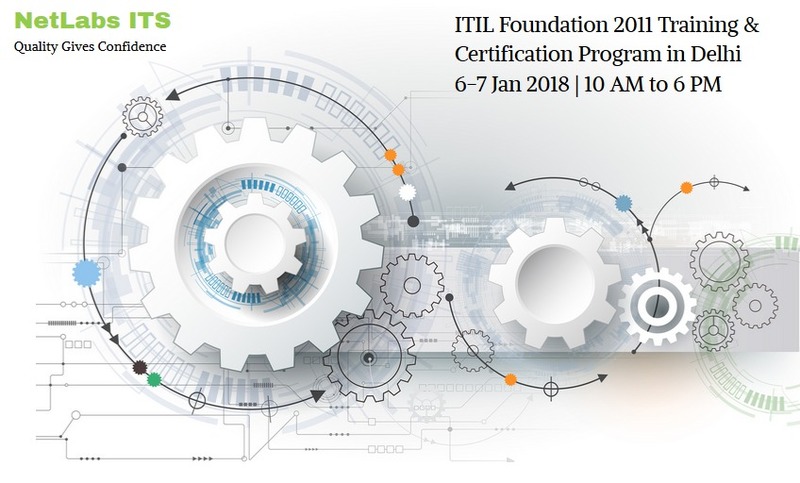 Trainers include university programs, third party training providers, corporate training programs, independent consultants, and consulting firms. To prevent any conflict of interest, The Council for Six Sigma Certification does not itself offer Six Sigma Certification or Lean Six Sigma Certification. Instead, accredited providers are permitted to use our seal on marketing materials and/or final certification materials. The Council for Six Sigma Certification provides Six Sigma accrediting services to more than 165 countries around the world.